July – August: Wednesday Night Worlds! 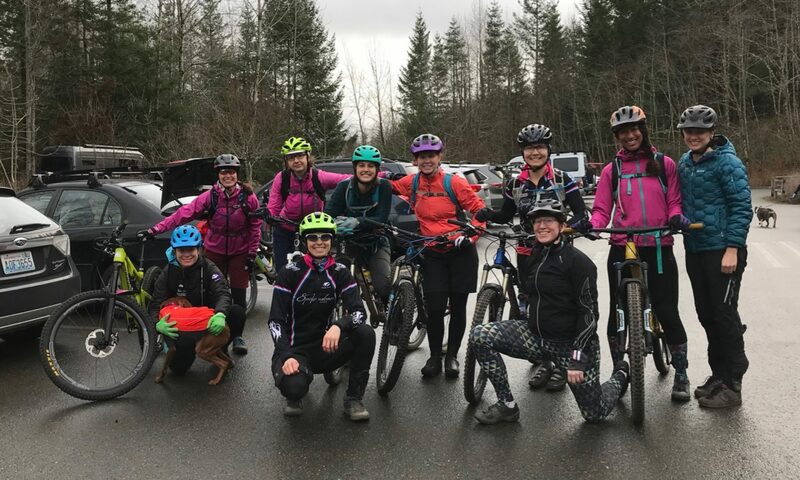 Multiple Spokeswomen members have been practicing their dirt skills at North Seatac Park this summer, with representation in the beginner, sport, and expert categories. 2016 Wednesday Night Worlds — Delia’s in the zone. Linda’s been checking out the track racing scene at the Marymoor Velodrome on Wednesday night. Spokeswomen took advantage of women’s only clinics and races at this year’s festival, held at St. Edward’s Park. Shout out to the Washington Women of Cross for putting on another excellent event! Our team showed up en masse for our annual Meet the Team Dirt Ride at Duthie Park.